Now AVAILABLE: ICE SHAPING IV PRO CRYOLIPOLYSIS SLIMMING! FREEZE YOUR FAT AWAY! Read more about this on our blog here! ​The Ultimate La Princesse Spa Experience is a half-day sojourn into relaxation, indulgence, and self-improvement. As such, it&apos;s also the perfect embodiment of La Princesse Salon and Spa&apos;s mission. The day begins with a Swedish massage and scalp massage, which work together to untangle knots in muscles and hair. From there, you&apos;ll be treated to a customized facial and a mani-pedi that features an orange scrub and clove exfoliation. Of course, all of the above services are also available on their own, giving you the option to customize a spa experience to meet your exact needs. Throw in a full menu of permanent makeup and styling treatments, and La Princesse starts to look even more appealing. 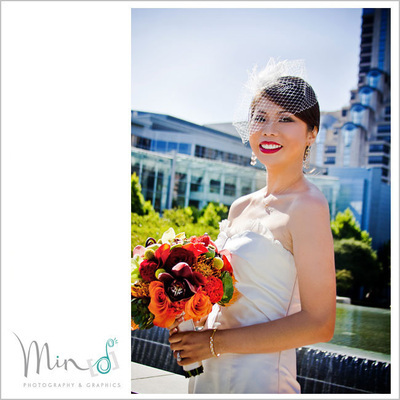 $240* special price​ OR $50 for one session! * Limit 1 per person. Limit 1 per visit. All goods and services must be used by the same person. Not valid with any other offers or promotions. Appointment required, 24-hour advance notice required. All appointments subject to availability. 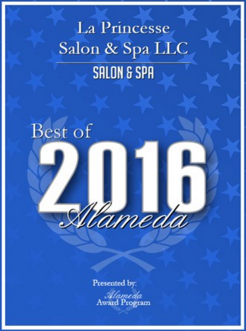 La Princesse Salon & Spa LLC has been selected for thE 2016 Best of Alameda Awards for SALON & SPA! ​Each year, the Alameda Award Program identifies companies that we believe have achieved exceptional marketing success in their local community and business category. These are local companies that enhance the positive image of small business through service to their customers and our community. These exceptional companies help make the Alameda area a great place to live, work and play. la Princesse salon and spa strives to fulfill your every need. 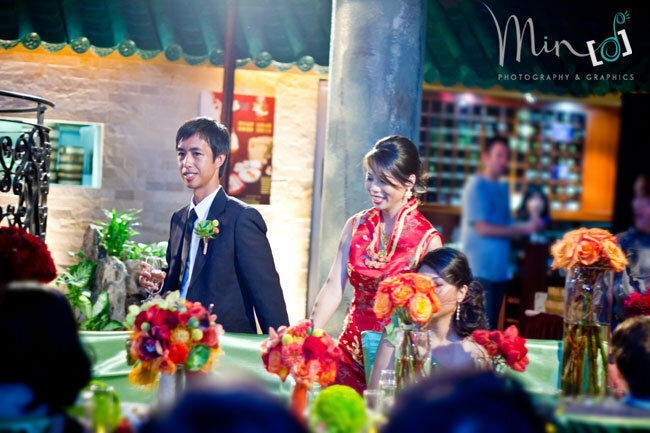 Once you step foot in our door, you are our #1 priority, once you leave we promise, you&apos;ll be feeling like a "Princesse"! la Princesse Salon can meet all of your salon needs. We have everything from facials, laser treatments, bridal packages and much more! We offer a variety of professional salon products to make you look like a princesse even when you&apos;re not at the salon! Check out our products page for more information! 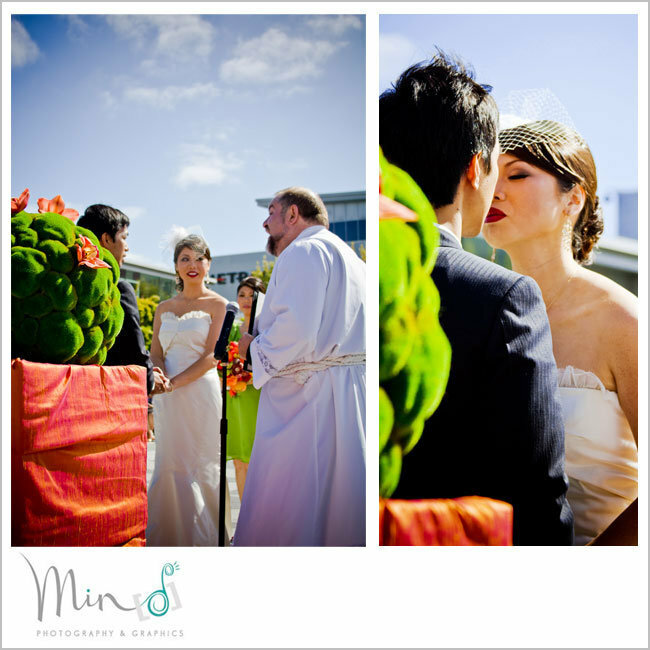 For more photos visit our gallery page.